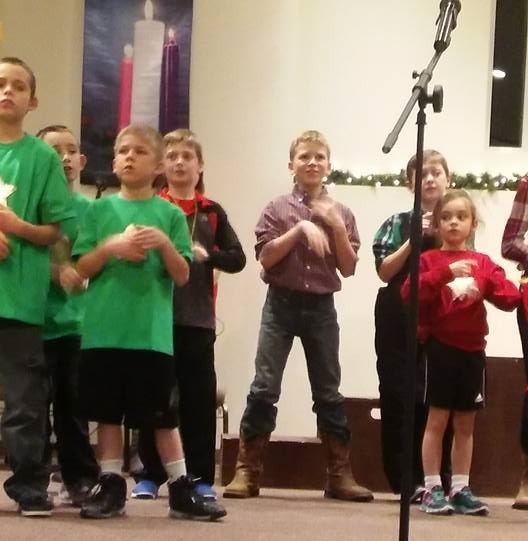 Throughout the year, special events are held as an outreach to the community. In the spring, there is an Easter event held on Saturday which provides children with an opportunity to be involved in a craft and a story time/dramatic presentation of the passion, death, and resurrection of Jesus. 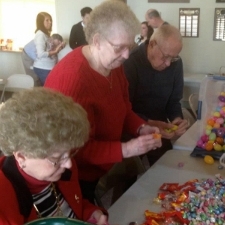 Lunch is provided and following lunch, an Easter egg hunt is held. The Youth often prepare and lead the early worship service on Easter morning. During October, “Trunk-n-Treat” is held in the church parking following activities such as a hayride, games, visit to the local farmstand to pick out pumpkins, and a chili cookoff supper. .